23 Frances St, Newport News, VA 23601 (#10247492) :: Abbitt Realty Co. 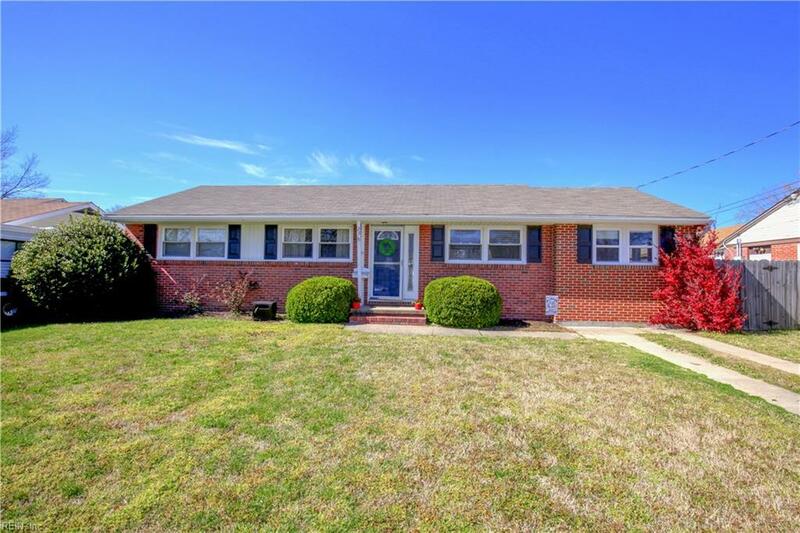 Brick ranch home in lovely Beaconsdale! 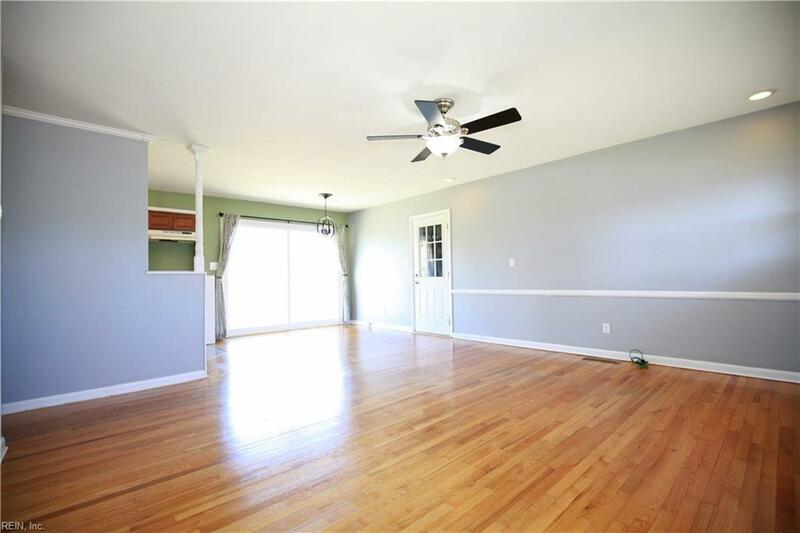 Three bedrooms PLUS a bonus bedroom/entertainment area in the converted garage. Privacy fence, big yard and a great deck! 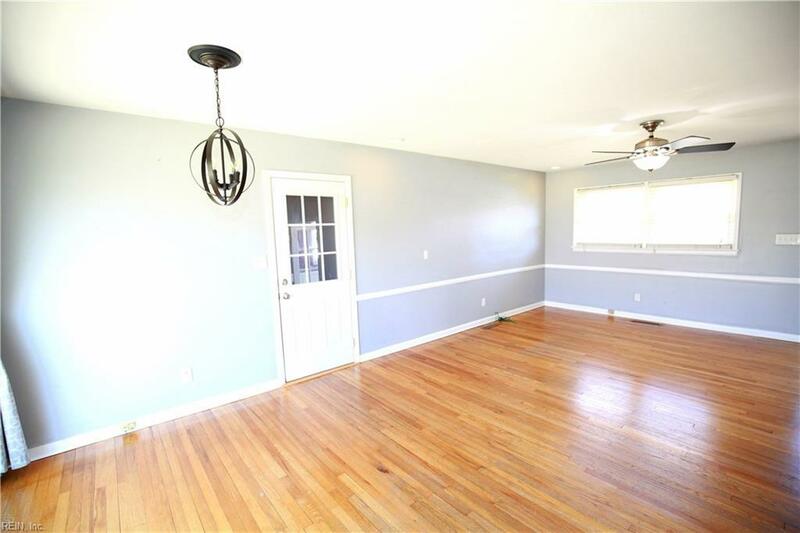 Most of the home has hardwood flooring. Large laundry room/mud with side access door. Two good sized sheds in the back yard for storage. No neighborhood association! Down payment grant money may be available so don't postpone! 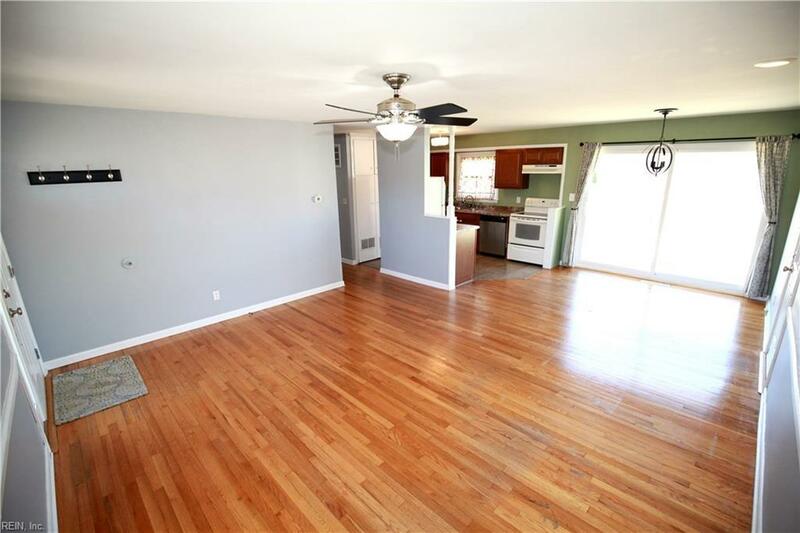 1 year 2-10 Home Warranty conveyed at closing.